Vancouver, BC. Canada — January 12th , 2017 — Hubbub, a provider of innovative and proven HR and Talent Management solutions designed to empower an organization to do a better job in managing their most critical resource – it’s people – today announced that Wheaton Precious Metals Corp. has chosen to implement Hubbub foundational HRIS and compensation management. About Wheaton Precious Metals: Wheaton Precious Metals Corp. is the largest pure precious metals streaming company in the world. The Company has entered into agreements to purchase all or a portion of the silver and/or gold production from high-quality mines located in generally politically stable regions around the globe for an upfront payment and an additional payment upon delivery of the precious metal. Silver Wheaton currently has streaming agreements for 22 operating mines and 8 development stage projects. 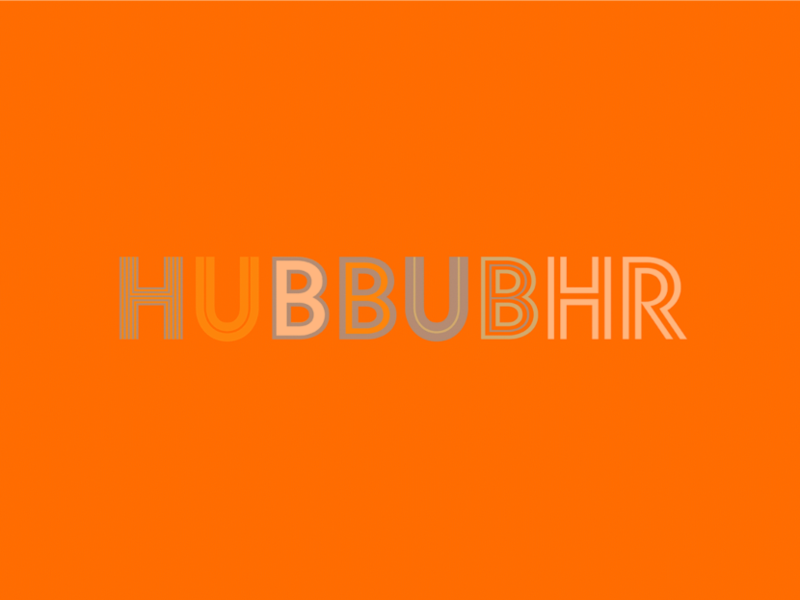 About Hubbub: Hubbub offers beautifully simple suite of comprehensive human capital management solutions for global organizations that span countries, cultures, and languages. 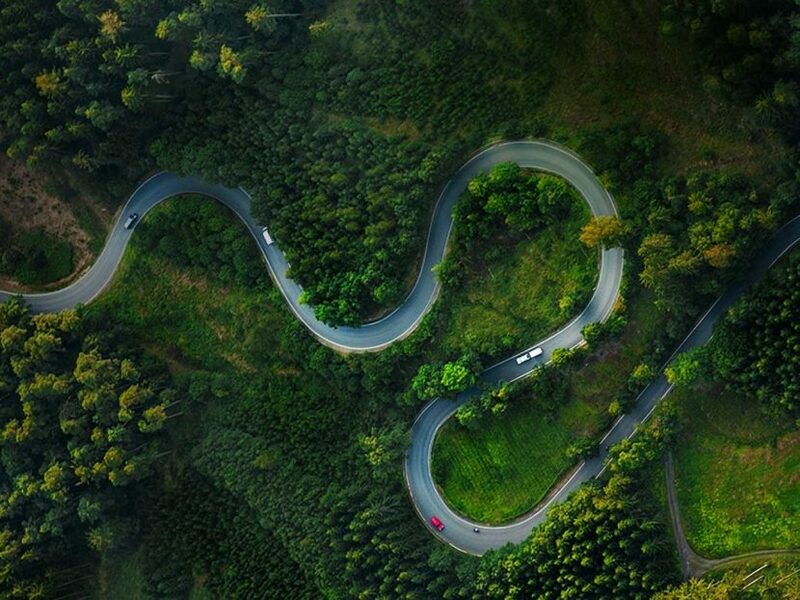 Hubbub enables organizations to manage the full employee lifecycle from the foundational HRIS through to performance, development, learning, compensation and succession, process workflow and analytics and talent acquisition though an API connectivity to iCIMS, our partner and market leader in recruitment management.